I was just thinking of Les from Vic Reeves Big Night Out. I remember photographing Fred Aylward as a photo student in 92. Resident Apartment Manager Law in California – This site provides legal and employment resources for pospective and former apartment managers. Specifically providing in depth legal information relating to minimum wage and overtime issues. 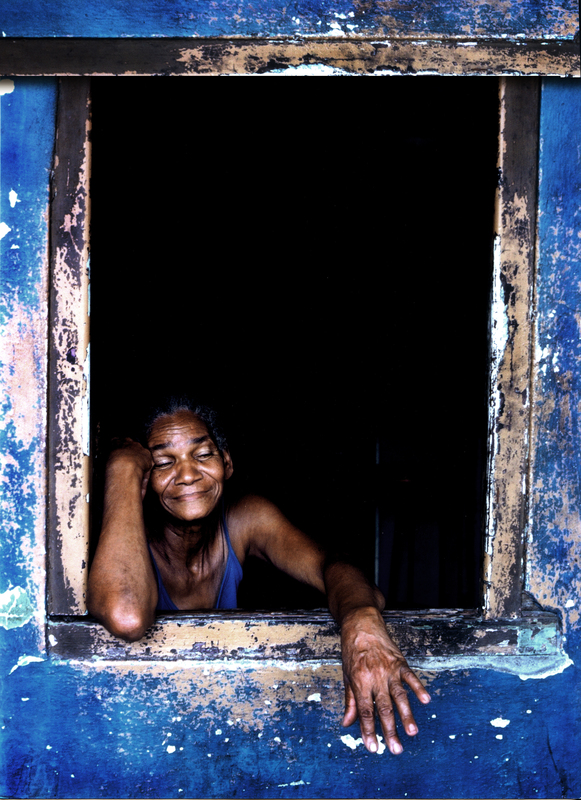 This portrait, taken in the streets of Havana, was a personal triumph of mine during my 2001 Honeymoon trip to Cuba. The Portrait of a Cuban lady frames my collection of old press photos from my 10 years in London. There was a time when many self respecting photographers would upgrade to a larger camera format. I first tried moving up to the Mamiya 645super, but without a prism to look through, I was forced to do nothing but landscape shots. Then I really went up in the world with my purchase of the Mamiya RZ67. Now that was a really decent piece of kit. The rear magazine would revolve to suit portrait or landscape format, so I didn’t need the prism viewer. I used it in studio where it really belonged, but when the comedy circuit beckoned, I took it out on location to various back stage dressing rooms. It was there I got to really show what I could do. The camera was a beast. It needed professional lighting equipment to be set up for every sitting. There was nothing paparazzi or fly on the wall about it. What’s more, it commanded respect from even the biggest egos. It said that I meant business! As for the technical limitations, it only shot 10 pictures before the need to reload, so I made them count. I’d often check the frame after a shot to make sure that it was uncluttered. Sometimes, if I really needed things to be perfect, I’d use the polaroid instant film back and take some snaps to check the light balance. This was not the sort of camera that you’d see snappers using in the streets, whilst houning a celebrity. The Mamiya 67 had a certain sense of decorum and style. The colours in the pictures were so much deeper than in 35mm and the slides were a pleasure to view on the light table. Even the less knowledgeable clients appreciated that part. Still, after a while, I found the jobs I was being sent to cover got more and more into the grab it in an instant form of paparazzi photography we now see all the time. Back then though, 35mm film was still the only medium they used, so snappers had to have at least some level of technical know how. Nowadays, with digital cameras everywhere, any idiot can do it. Standards have reached an all time low, and a phone can capture a 5megapixel image through a tiny plastic lens covered in pocket fluff and they’ll still publish it. Every idiot with a digital SLR thinks that they are a pro photographer. This has adversely affected the wedding and portrait business deeply. Yet I keep thinking of the times back in history when a brand new method or photographic gizmo went and stirred up the art world. Each new labor saving device made the old guard gasp in horror as they proclaimed echos of the words to the effect that “From today, Painting is dead” A quote from the artist Paul Delaroche, speaking in 1839 after the invention of the Daguerreotype. My point is that with every generation, comes easier image making. With those changes comes the demise of old outdated practices and sometimes even businesses. This also ushers in new possibilities and creative opportunities for those who can think outside the box. Take this image, for instance. Here’s a portrait I manage to direct and shoot by just using a lot of sign language and being polite and friendly. I knew exactly how I wanted the Cuban lady to appear. I suggested she spread the fingers of her hand and to close her eyes. You really need to trust in order to close your eyes on a stranger. I was very happy with the results.